Meenkunnu Beach is a beautiful and famous tourist destination in Kannur District of Kerala India. 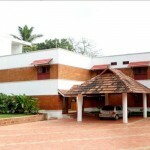 It is located about 12 Km from Kannur city. 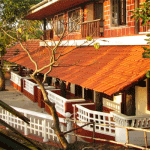 It is located in Azhikode a coastal village of Kannur the birthplace of Sukumar Azhikode, an influential thinker and literary critic. 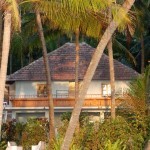 It is an extension of Payyambalam beach. The name meenkunnu is a combination of two Malayalam words meen and kunnu. Meen literally means fish and kunnu a small hill. The beach have golden sand and coconut palm grooves along the sea shore of beach which add more beauty to this beach. 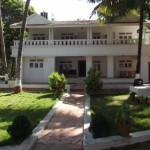 It is popular hang out place for people around there and is a famous tourist destination in Kannur City.